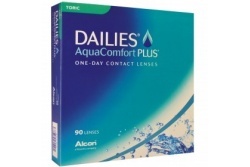 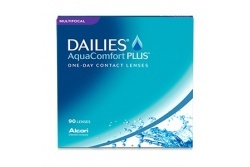 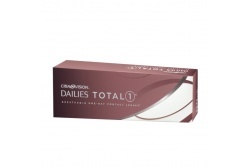 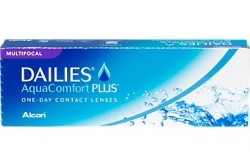 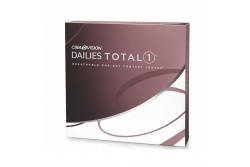 Focus Daily contact lenses are created by Alcon laboratories and they are produced in order to be a practical and comfortable complement of your vision in your daily life. 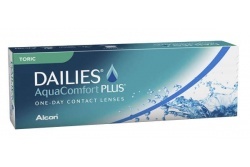 Alcon has developed the AquaComfort technology which is designed in order to free a special moistening en each blinking. 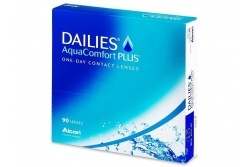 At the same time it has as main purpose to give an exceptional comfort and this fact makes these lenses as the ideal option for those who want to start in the contact lenses’ world. 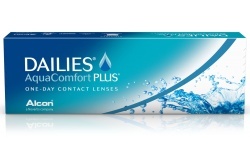 All its models are designed for a daily use.